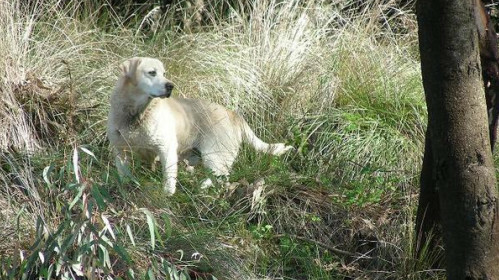 The premier gundog club..... in Australia! The history of gundogs in Victoria dates back to the late 1800's when gundog owners of the time met together to decide who had the "best" dog. The first official field trial for Sporting Dogs was held in 1902 and was organised by the Victorian Poultry and Kennel Club and held on the oval at the Exhibition Buildings which was "covered with tussocks and grass for the occasion" Field trials became a popular activity at agricultural shows the predominant breed of dog being Pointers, English and Irish Setters .Game was not shot in these field trials but the dogs were required to seek, scent and track. Groups of shooting enthusiasts who owned gundogs would get together and organise shooting days in the field. Outings were arranged and since travel to country areas was difficult in those days, transport was arranged in furniture vans that had seats on both sides for passengers. The owners, dogs, stewards, judges and spectators would all travel to the trial site together in these vans. The outings were not only organised field trials but also social days for all involved and usually finished with songs and sometimes a stop on the way home for a game of "Two-Up". In 1923 the Sporting Dog Club of Victoria was formed to promote gundog and shooting pursuits. Meetings were officially organised and held in meeting rooms at Flinders Street Station making travel easier for members. The first recorded Field Trials conducted by this Club were held in 1924. In 1928 the club was going strong and held a One-Day Members' Championship Show for Pointers, Setters, Spaniels and Retrievers. This club show was held under special club show regulations. This new club seems to have adopted the same objectives as the Sporting Dog Club and continued to hold field trials and members' shoots. It became affiliated with the Kennel Control Council (KCC) and shifted its focus more on dog activities than shooting. 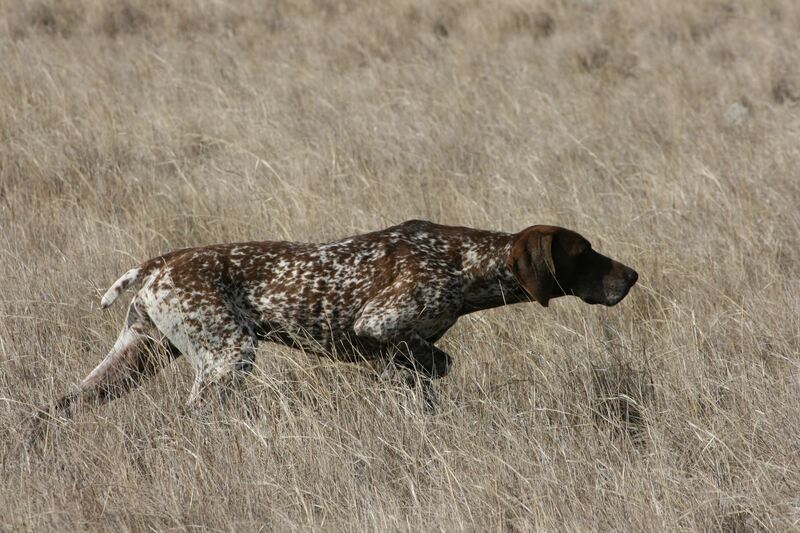 The early years of the club predominantly involved field trials for setters and pointers and sometimes spaniels. These were held at Open and Novice levels and were held under Kennel Control Council rules. The Second World War interrupted competitive field trials, but during this time interest in retrieving developed among Labrador owners who trained on the Yarra River at Ivanhoe. At the end of the war returning servicemen were attracted to various shooting sports, including duck hunting for which a retriever was almost a necessity. Because of the increased interest in retrieving work, the Water Test became an important event in the V.G.C. calendar. The first official Water Test for the V.G.C. was held in 1942. 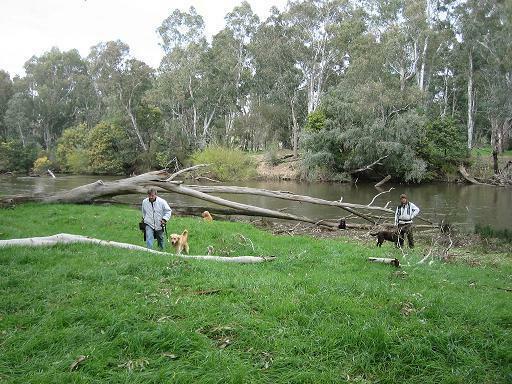 Retrieving Trials developed from these meager beginnings on the Yarra River, and in 1952 the Victorian Retriever Club (later the Labrador Retriever Club) was formed. The club continued to grow during the 1950s and 60s with membership increasing to more than 250 members in the 1970s. Events for all aspects of working gundogs were held as well as many social events during this time and into the 1980s. Membership started to drop off in the late 1980s. Attendance at members meetings was always an issue and they slowly disappeared or became joint events with other clubs like the Labrador Retriever Club. The decrease in member participation was partially due to the development of more specialist breed clubs during the 1970s. Even with decreased membership participation the club continually increased its activities in all aspects of working gundog activities. The club has conducted many and varied events over the years including members' meetings, members' competitions, dog matches, puppy nights, Target shots, training days, obedience trials, tracking trials, Christmas break-up parties, social evenings, shows, published a monthly newsletter and, of course, held field and retrieving trials. The Victorian Gundog Club is still an active and viable club in the 21st century with membership now at about 120. It has a large calendar of events each year including a Championship Show, Open Show, three Pointer & Setter Field Trials, two Spaniel & Retriever Field Trials, two Utility Gundog Field Trials, five Retrieving Trials. 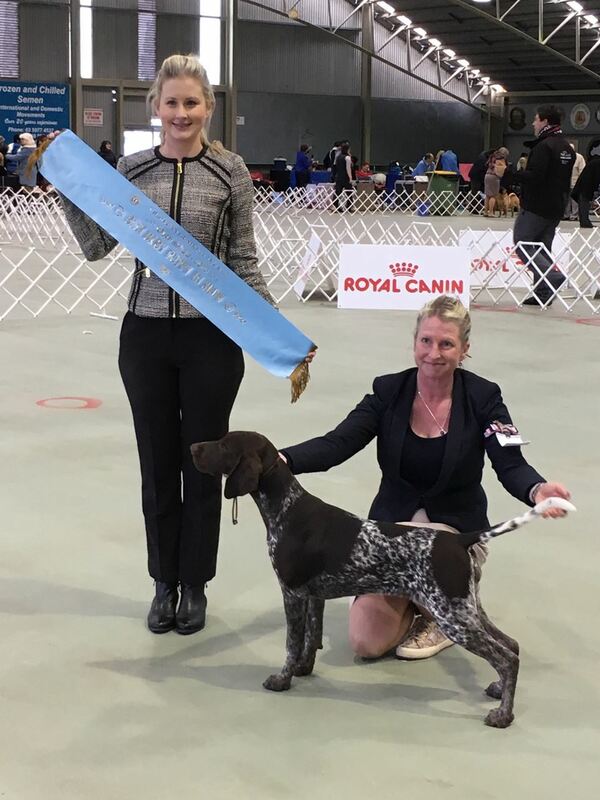 The Victorian Gundog Club may have been the first club developed to promote Gundogs in Victoria and over the years different breed clubs have developed to promote their breed but Victorian Gundog Club. 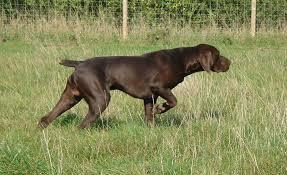 still serves all gundog breeds including many of the gundog breeds who are too small to develop breed clubs of their own, it will therefore always have a place in the dog world. There have been a large number of people who have been responsible for the continuation of this club over the years. 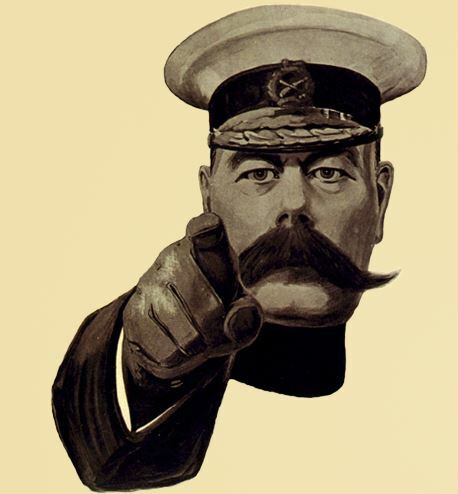 There are far too many people to mention, but is has been the dedication of these people that has kept the club viable. There have been ups and downs, but the one continuing interest off all members has kept it going over the years. That interest is "A LOVE OF GUNDOGS AND THEIR WORKING ABILITY". Why don't you sign up for membership and enjoy the events we stage along with other like-minded gundog owners. Just click on the "Join Us" button below.